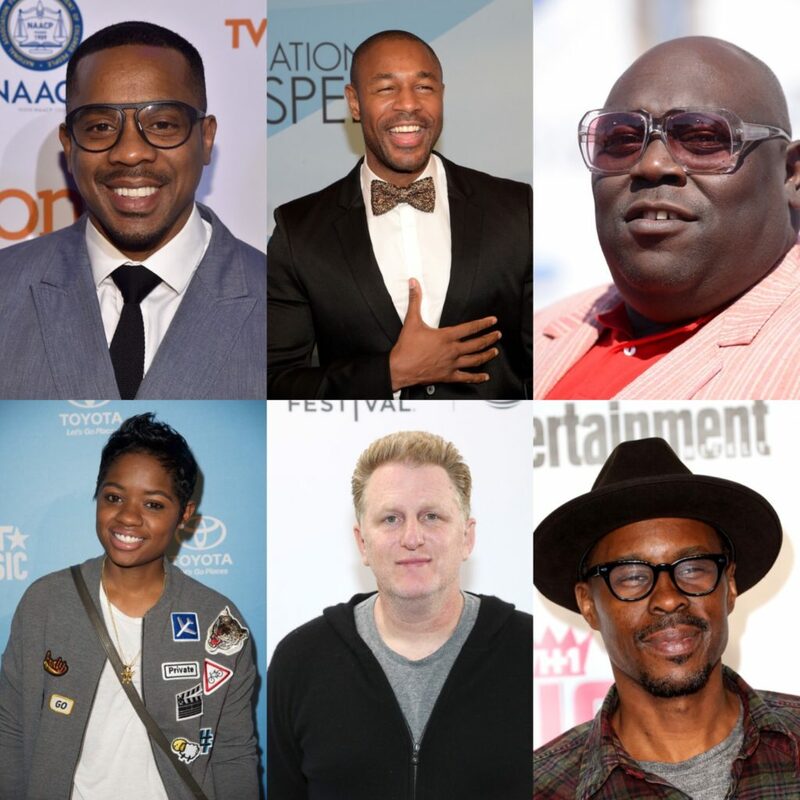 Wood Harris, Michael Rapaport, Tank, “Empire” and star Bre-Z join Faizon Love and Duane Martin of “Real Husbands” in the film, which is scheduled to premiere in 2017. Principal photography is currently underway in Los Angeles. Wood Harris will play Brooke Payne, Michael Rapaport plays Gary Evans, Faizon Love plays Maurice Starr, Duane Martin will play Louil Silas, Tank will play Jheryl Busby and Bre-Z will play Peanut Bell. They join previously announced cast members Bryshere Y. Gray, Elijah Kelley, Luke James, Keith Powers, Algee Smith and Woody McClain as New Edition along with La La Anthony, Yvette Nicole Brown, Monica Calhoun, Lisa Nicole Carson and Sandi McCree. “New Edition: The Movie” is executive produced by Jesse Collins (“Real Husbands of Hollywood”) for JCE Films, a division of Jesse Collins Entertainment; directed by Chris Robinson (ATL) and co-produced by Brooke Payne, Ricky Bell, Michael Bivins, Ronnie DeVoe, Johnny Gill, Ralph Tresvant and Bobby Brown.